Matthew Hancock, the Minister for skills and enterprise and MP for West Suffolk, picks his top three books of the year. The writings of the 18th-century parliamentarian and philosopher Edmund Burke have taken on a startling new relevance since the crash. Burke understood both the limits of rationalism and the need for individuals to be rooted in a network of strong social institutions. His lifelong opposition to arbitrary power makes him a hero to radicals and conservatives alike. 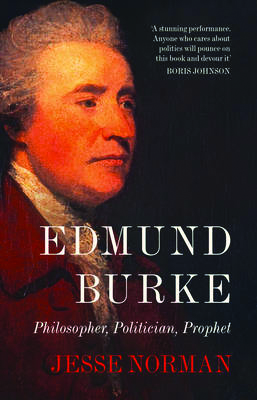 Norman's masterly study of Burke's life and thought deserves to be read by anyone with an interest in the big questions of politics. In many ways, the story of RBS under Fred Goodwin is the story of the British economy before 2008. 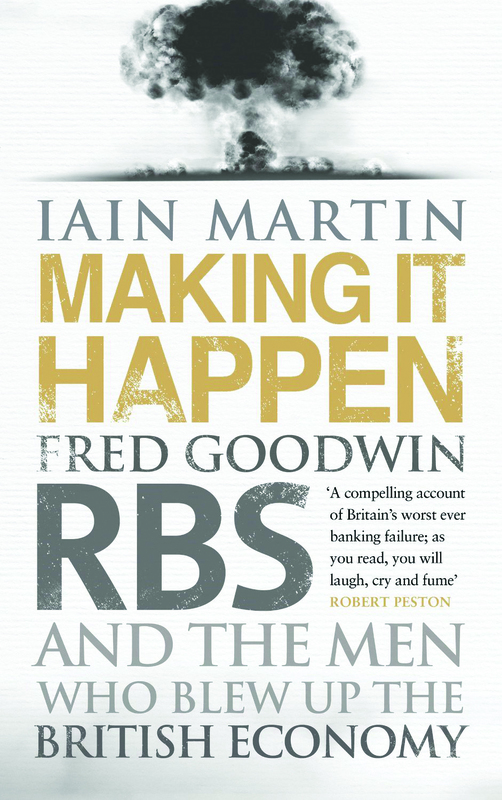 Iain Martin's account of the rise and fall of RBS is a fast-paced guide not only to what happened but also to what on earth politicians, regulators and senior management were thinking as the bank imploded. One of my favourite anecdotes from the book tells of a replica of Mel Gibson's sword from Braveheart that used to hang on the RBS boardroom wall in the glory days. 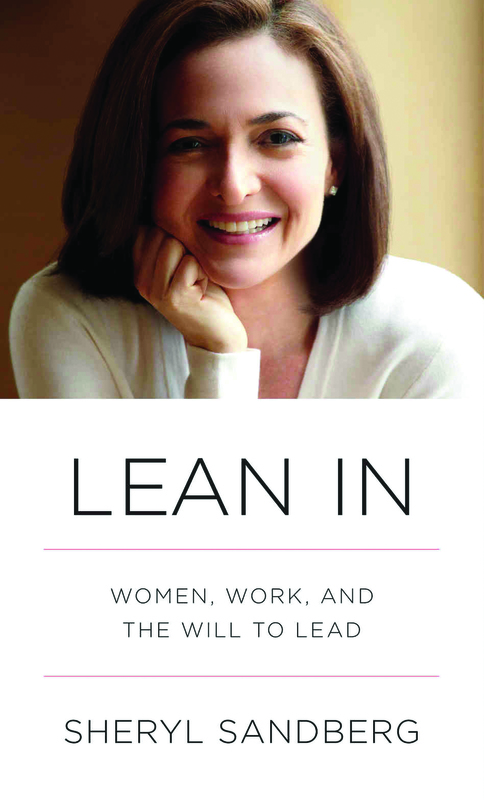 I don't agree with everything in Sandberg's account of what women must do to get to the top of business. Perhaps a focus on proactively tackling the male-dominated culture might be more powerful than changing the behaviour of women. But this is a fascinating and provocative discussion of the unique challenges faced by women in the corporate world from Facebook's chief operating officer. Every male CEO should have a copy on his desk. What happened to all the Game of Thrones backstabbing?